Two graduates from EKU’s Philosophy, B.A. 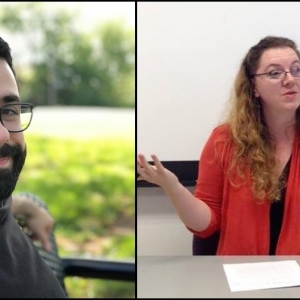 program will return to campus to discuss the impact that their study of philosophy at EKU has had on their personal and professional lives on Tuesday, April 9. 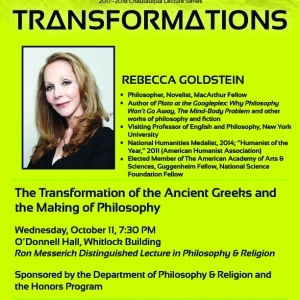 Rebecca Goldstein will deliver the annual Ron Messerich Distinguished Lecture in Philosophy & Religion on Wednesday, October 11, at 7:30 p.m. in O'Donnell Hall in the Whitlock Building. 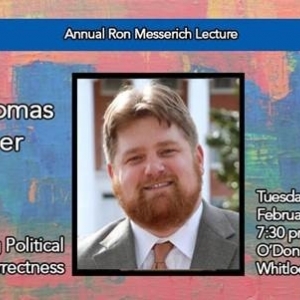 This event is co-sponsored by the Chautauqua Lecture Series. 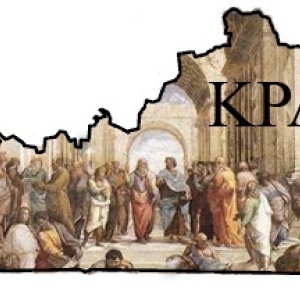 On Saturday, April 1, 2017, the EKU Department of Philosophy & Religion will host the annual meeting of the Kentucky Philosophical Association. The keynote speaker will be Danielle Poe of the University of Dayton. In a talk entitled, "True Success: The Art of Achievement in Times of Change," Tom Morris will present wisdom from the great philosophers on life and work success. 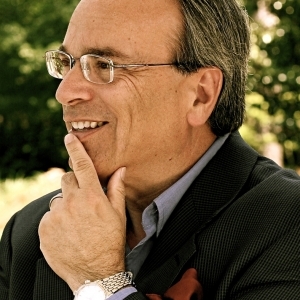 Morris has authored numerous books and is widely recognized as an engaging speaker on the value of philosophy in everday life and work. 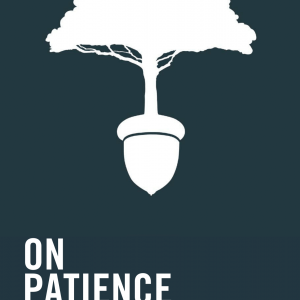 Dr. Matthew Pianalto, Associate Professor in the Department of Philosophy & Religion, has published his first book, On Patience: Reclaiming a Foundational Virtue, with Lexington Books (Rowman & Littlefield Publishing Group). Anthony (A.J.) 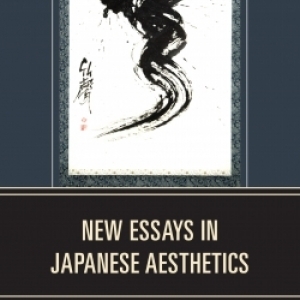 Jeck, a philosophy B.A. 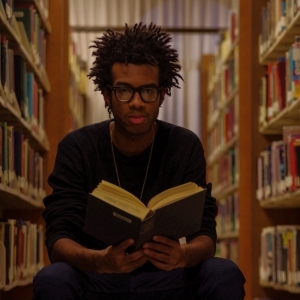 graduate in May 2016, was this year’s winner of the Dr. James Robert Miller Annual Best Philosophy Thesis Award. 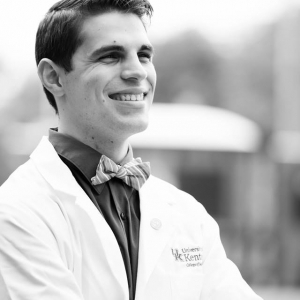 The award is given to the student who writes the best senior philosophy thesis based on the determination of a committee of at least five members of the EKU Philosophy and Religion Department faculty.